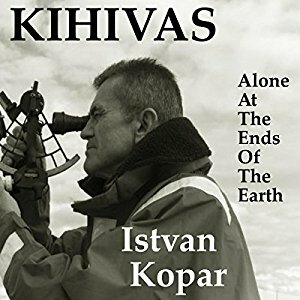 Captain Istvan Kopar is proud to announce that his memoir Kihivas: Alone at the Ends of the Earth has been produced as an audiobook. Originally published in Hungarian over 25 years ago, Istvan’s book was published in English for the first time in 2015. Recently Istvan was approached by New Street Nautical Audio, who were interested in producing the audiobook version of Kihivas. 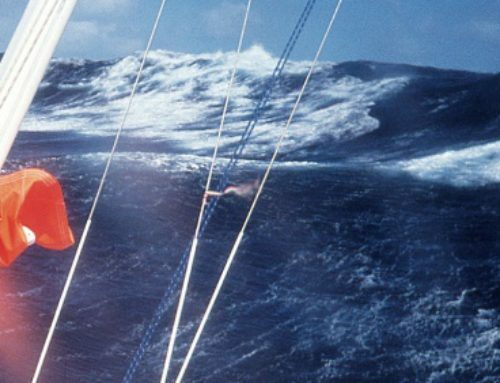 A subsidiary of New Street Communications, New Street Nautical is dedicated to creating audio versions of the best contemporary nautical literature. Their commitment to producing the highest quality audio editions possible is evident in each one of their audiobooks, which are available on such platforms as Audible, iTunes, and others. 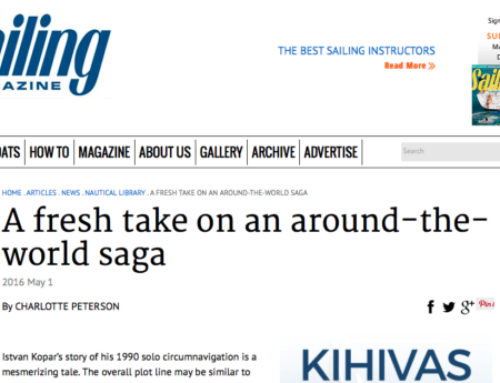 Istvan and his editor Robert Farrelly were pleased to sign a contract licensing the English-language audio rights of Kihivas: Alone at the Ends of the Earth to New Street Nautical Audio. The audio version of Kihivas is now available for purchase online. It is narrated by Clay Lomakayu, with a total running time of 6 hours and 20 minutes. 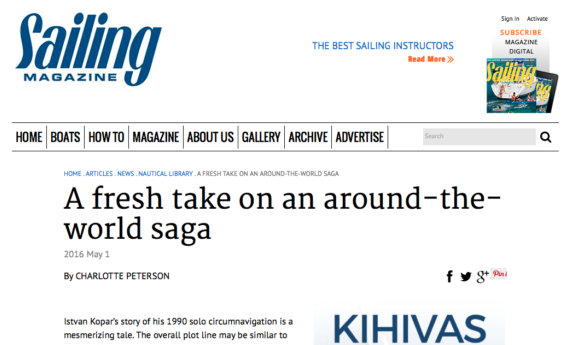 Author Istvan Kopar and his English-language editor Robert Farrelly are highly impressed with the product Clay Lomakayu and New Street Nautical have created, and hope you enjoy it as well!